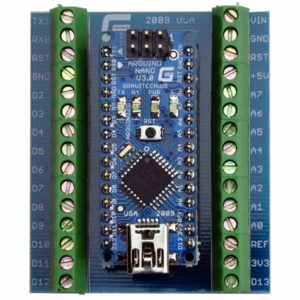 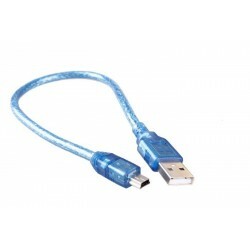 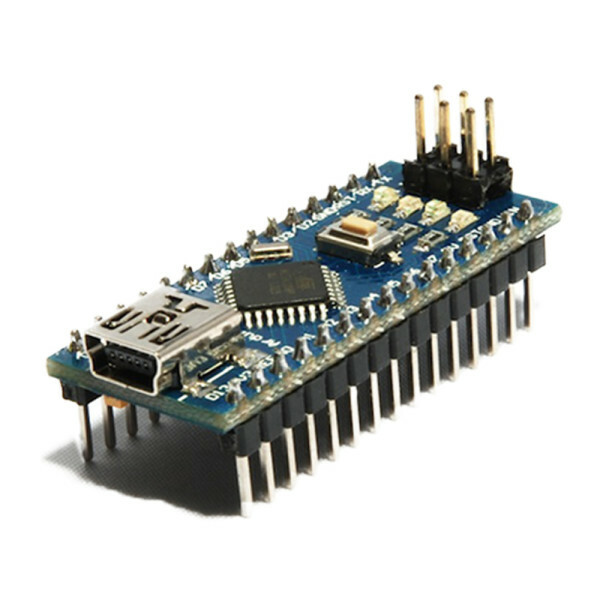 The Nano is a particularly small Arduino specially developed for working with plugboards. 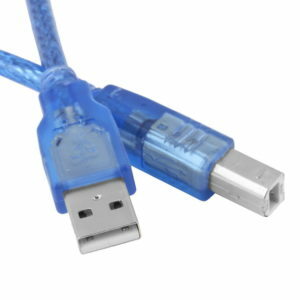 It fits almost all common plug systems, with pins fed downwards via pin strips and a practical size. This makes it even easier to try out new ideas and projects. 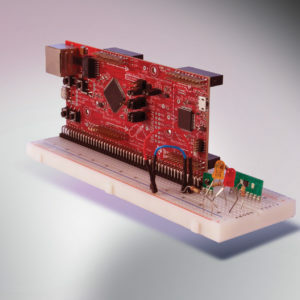 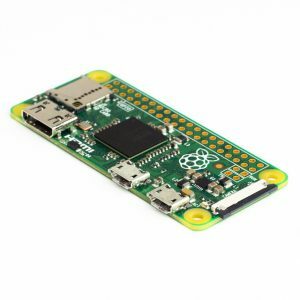 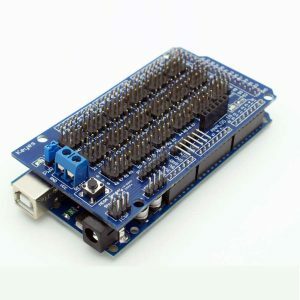 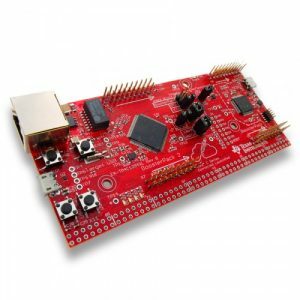 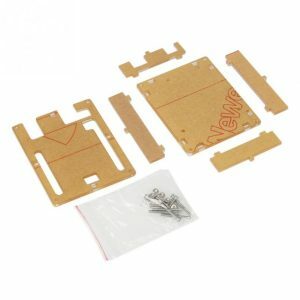 Despite the compact design, the Nano offers virtually the same range of functions as an Arduino Uno. 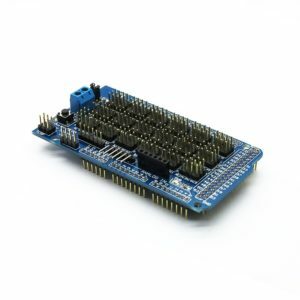 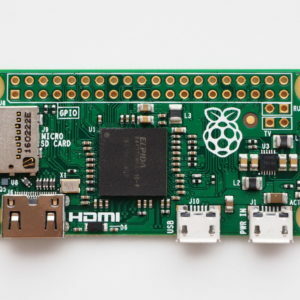 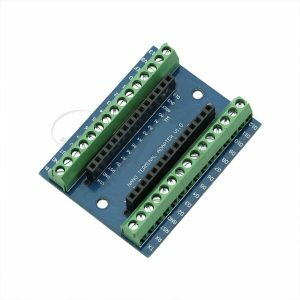 This is mainly due to the powerful ATmega328 microcontroller, which has already proved its worth on several Arduino boards. 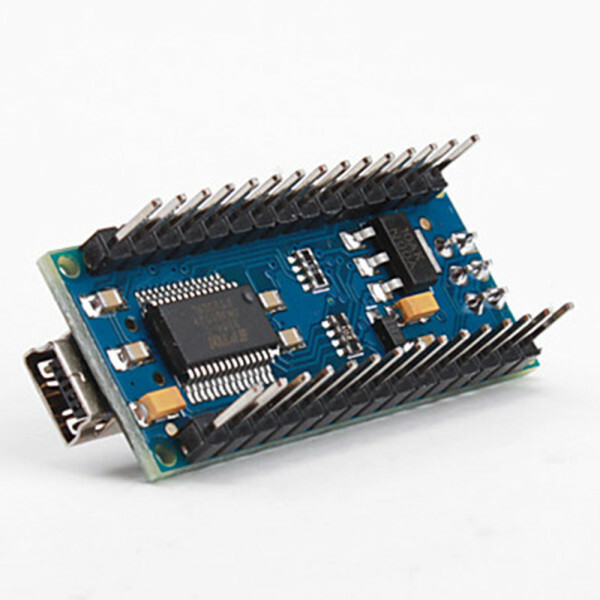 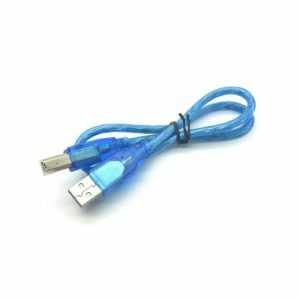 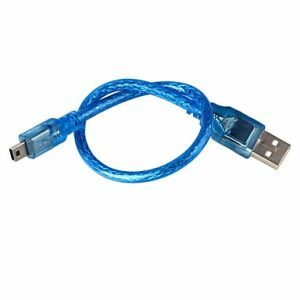 The mini USB socket enables you not only to power the board and circuitry, but also to transfer new programs to the controller easily.